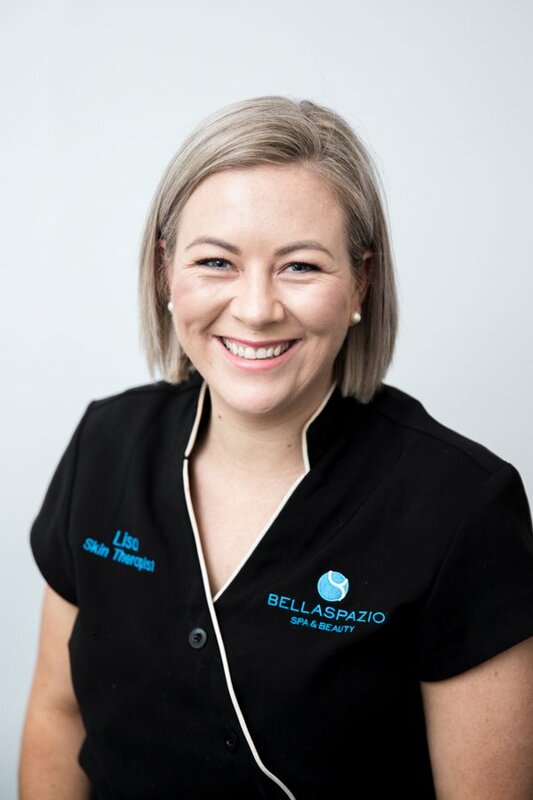 With over 10 years of experience within the beauty industry, Lisa's extensive knowledge & bubbly nature makes her highly recommended by all her clients. Her love for the beauty industry just keep growing & after owning the business for 9 years, she has found her true passion lies with skin. "My goal each day is to provide each & every one of my clients with the utmost care & respect that they deserve, plus a little more. 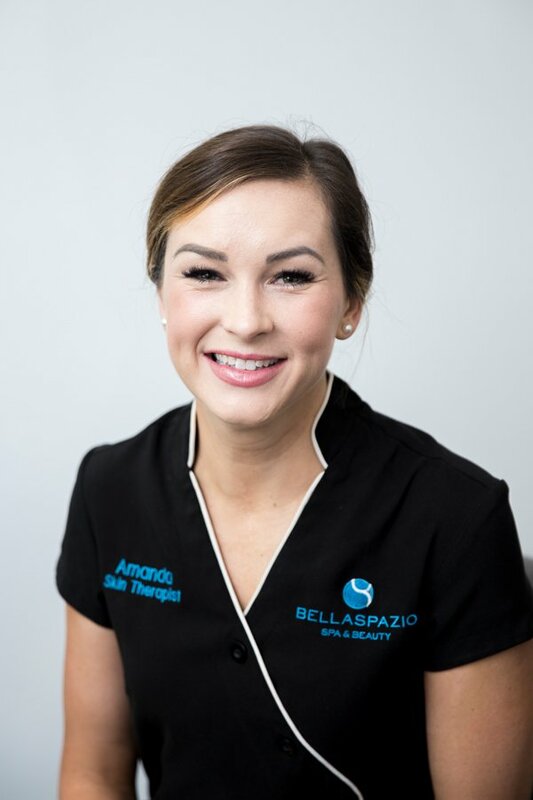 I love working with my clients skin to reach their goals & seeing the results that we are able to achieve, but also the transformation I see within the client themselves!" 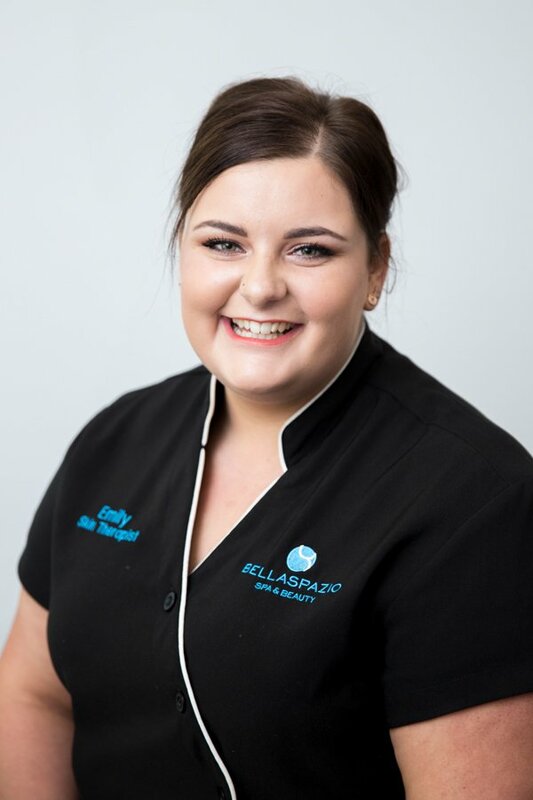 Spa Manager, Advanced Skin Therapist and Senior Beauty Therapist. Bella Spazio is a boutique salon situated in the heart of Orange since 2000. Commitment, loyalty & dedication is what we aim to offer each and every one of our clients. We focus on providing only the best Advanced Beauty Therapies & Cosmetic Treatments in tranquil surroundings. 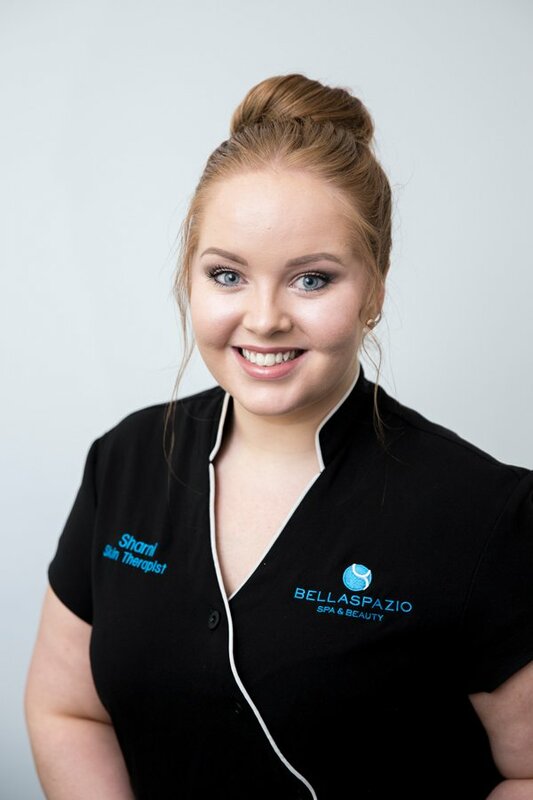 Experience the Beautiful Spaces & Beautiful Faces at Bella Spazio. Call us today!